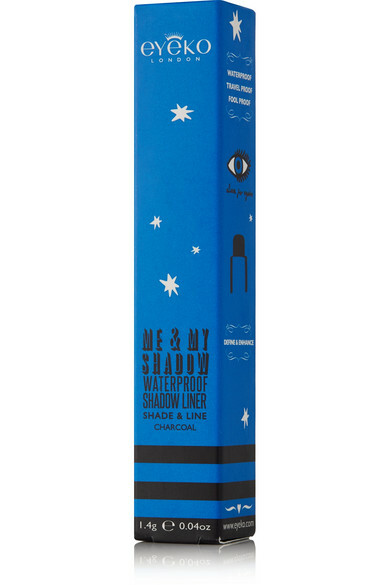 Alexa Chung's eye makeup always looks flawless - she's a fan of the '60s cat-eye flick - so we're always excited to try the products she creates in collaboration with beauty brand Eyeko. 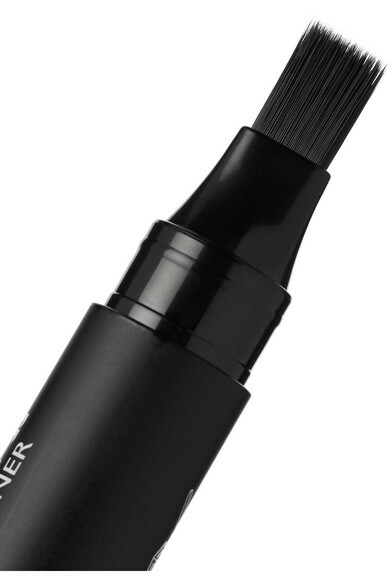 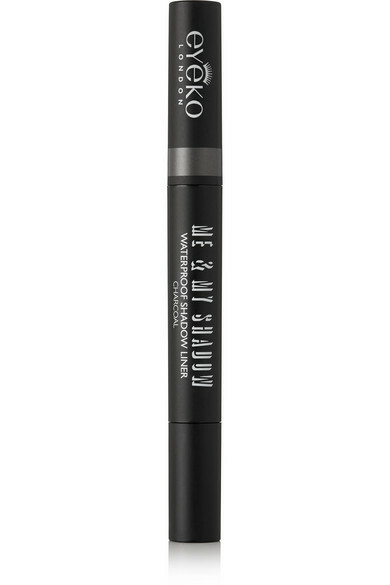 This 'Me and My Shadow Liner' stick is enriched with Vitamin E, and you can use it as a primer, base, shadow, liner or highlighter. 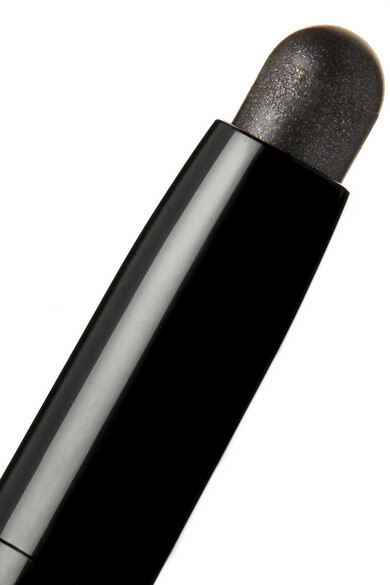 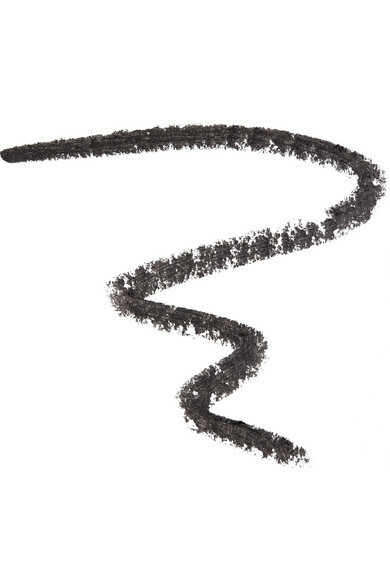 This smoky 'Charcoal' shade is a more subtle alternative to black.